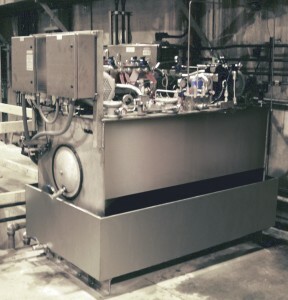 Custom designed power units to supply hydraulic fluid to operate valve. Available with or without accumulators. Fully self-contained units with local or remote controls. Various power supply options are available.